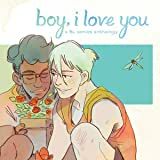 Boy, I Love You is a comics anthology celebrating the boys' love genre. 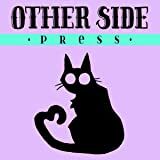 Seven stories from seven creators will introduce you to radio hosts, models, mecha pilots, & scientists, and the challenges they'll face at the intersection of life & love. 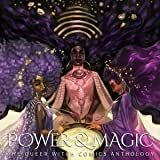 POWER & MAGIC is a series of comics anthologies centered around the witch as a symbol of feminine strength, all while showcasing the work of women and non-binary creators of color. 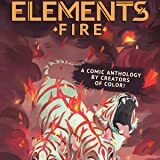 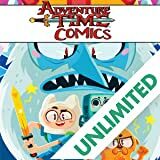 From the euphoria of holding the stars in your grasp, to the sacrifices we make to reach them, the tales in POWER & MAGIC explore what it means to be a person of power in all its complexity.